Elephant Looking At Camera, Vertical Photo. Stock Photo, Picture And Royalty Free Image. Image 35287033. 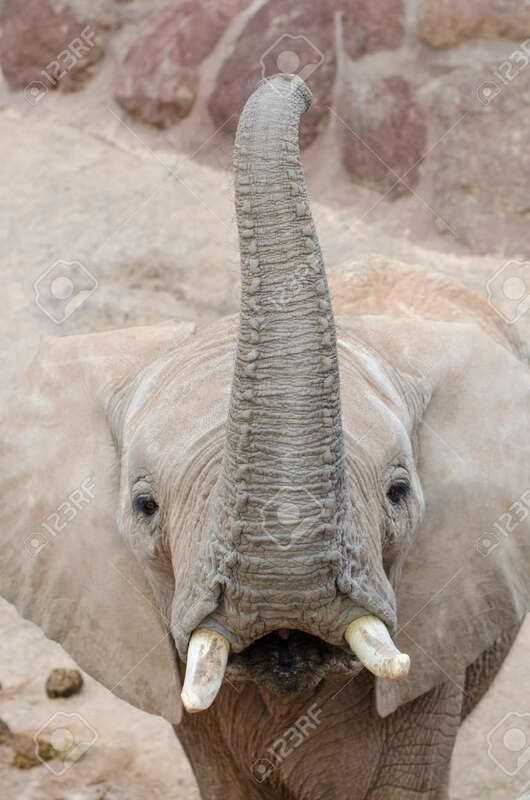 Stock Photo - Elephant looking at camera, vertical photo. Elephant looking at camera, vertical photo.